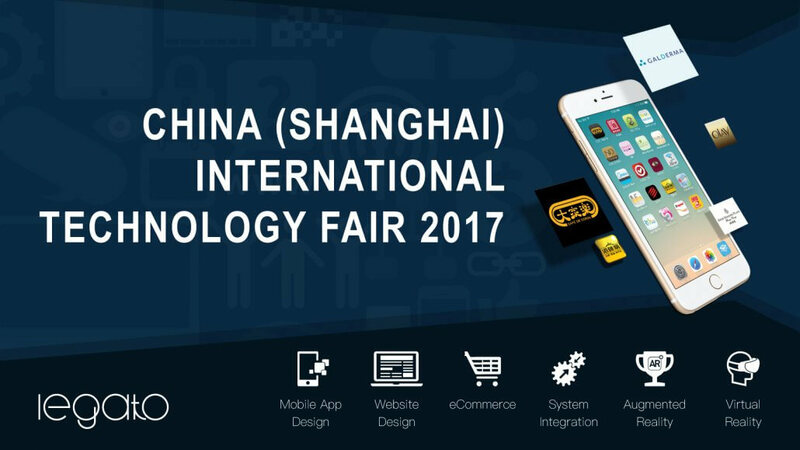 The China (Shanghai) International Technology Fair (CSITF), 2017 (第五屆中國（上海）國際技術進出口交易會) was successfully held on April 20-22, 2017 at the Shanghai World Expo Exhibition and Convention Center. Legato Technologies Limited took the pleasure in being invited by Hong Kong Software Industry Association (HKSiA) to become one of the exhibitors at Shanghai, a city of innovations pursuing unlimited technological investments and opportunities. If you are interested in developing your own Mobile Apps, eCommerce sites or company web portal, please feel free to contact us.